The DK2 Rampage II Snow Plow allows you to quickly and effectively remove snow from your driveway or small parking lot. DK2's range of personal plows each mount on to a vehicle specific custom mounting brackets. Each snow plow ships in a single carton complete with hardened steel cutting edge scraper, rubber snow deflector, polymer-wrapped wire rope plow markers, skid shoes, castor kit for easy storage, and a 3,000lb wireless electric winch. DK2's line of personal snow plows just got better! The DK2 ELITE SERIES Snow Plow's take the simple yet effective design and improves on it with a wireless actuator for ultimate reliability. Each DK2 plow allows you to quickly and effectively remove snow from your driveway or small parking lot. DK2's ELITE SERIES each mount on to a vehicle specific custom mounting brackets. Each snow plow ships in a single carton complete with hardened steel cutting edge scraper, rubber snow deflector, polymer-wrapped wire rope plow markers, skid shoes, castor kit for easy storage, and a wireless electric actuator kit. 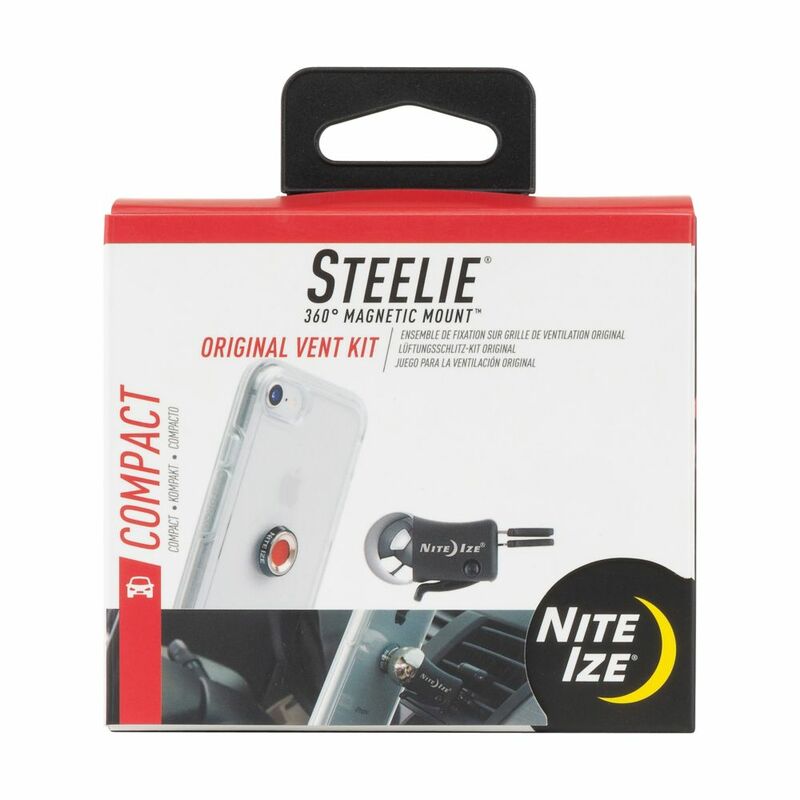 Steelie Vent Mount Kit The Steelie Vent Mount Kit is a brilliant solution for keeping your smartphone secure and visible when you're in the car - any car. It consists of two simple components: 1) a Steelie Magnetic Phone Socket that adheres semi-permanently with 3M<sup></sup> VHB foam tape, either to the back of your case or to the phone itself, and 2) a versatile Steelie Vent Ball Mount that securely clips to most vehicle vents, and is just as easy to unclip, so it can be used in multiple vehicles. The Vent Ball's round shape allows radiant positioning options, so you can tilt your phone to any angle, and the strong magnetic attachment of the Steelie Phone Magnet Socket keeps your phone securely in place and where you need it. Steelie Vent Mount Kit is rated 4.0 out of 5 by 51. Rated 5 out of 5 by BGarduno from This item is perfect to mount my work cell... This item is perfect to mount my work cell phone to the dash, it helps create a hands free device to keep me safe while driving. Rated 1 out of 5 by Rouen Heiberg from The magnet isnt strong enough. Bought it yesterday, was very disapointed. The magnet isnt strong enough to keep the phone in place. Keeps moving and shifting ending up face down or rotating. Over promised and under delivered. Rated 2 out of 5 by Klr Ryder from Fell off my vent Bought this and two for my kids. I use in rental vehicles and clip and unclip it from the vent often. I found it worked well on horizontal vents but vertical vents it would slip and eventually fall off. As time went on it started to slip off of the horizontal vents too. Then the end came when it no longer would grip my phone. So two stars because I really want to like it but the failures disappoint me. My kid’s are still intact. Rated 4 out of 5 by Michael from This is a useful device, it clamps onto the car... This is a useful device, it clamps onto the car vent. My phone started slipping though because the the air conditioning from the car cooled the metal ball and created condensation. As the car drove the phone would slowly slide down. I have to readjust the phone frequently. Perhaps a different layout on a different vehicle might be ok but I have a larger phone and it is heavy.